We’ve made it to October 2018 — the month that gives birth to Scorpio Season! But before putting on our party hats, we’re navigating 3 weeks of Libra Season and taking in its important spiritual lessons. Libra Season lights up our spirituality, healing and closure sector, and it’s the perfect energy for creating greater balance in our lives as we prepare for our annual rebirth and reawakening. Although Libra is known for being a super social energy, many of us will be in hibernation mode during the first three weeks of October. Futile matters become increasingly unimportant to you. You’ll be focused on resting and recharging so that once Scorpio Season begins, you’ll be your best self with high energy levels. Try your best to not put too much on your plate this Libra Season, Scorpio. Release. • Venus Retrograde 10/5: exes and people from your past may resurface — what’s the lesson you must learn? • New Moon in Libra 10/8: where do you see yourself six months from now, and what are you willing to do to get there? • Scorpio Season begins 10/23: put on your party hat and get ready to celebrate yourself, Scorpio! Scorpio Season is here! 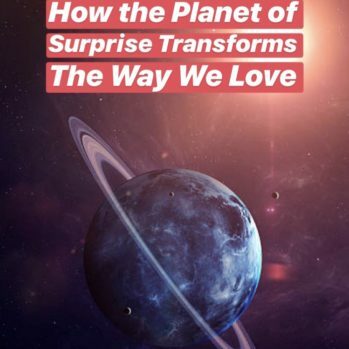 October 2018 can feel like a cosmic reboot for you, after months of emotional turmoil. You’re stepping into a more evolved version of yourself. 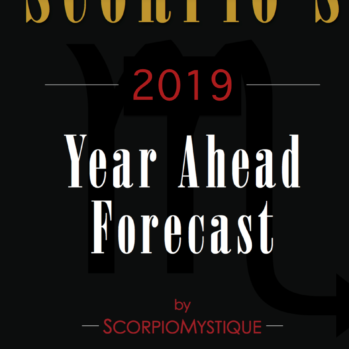 Scorpio’s monthly 12+ page forecast has practical and spiritual advice for October 2018. Sign up below to access the entire report. All subscriptions include Scorpio’s Bonus Love Forecast for this month. 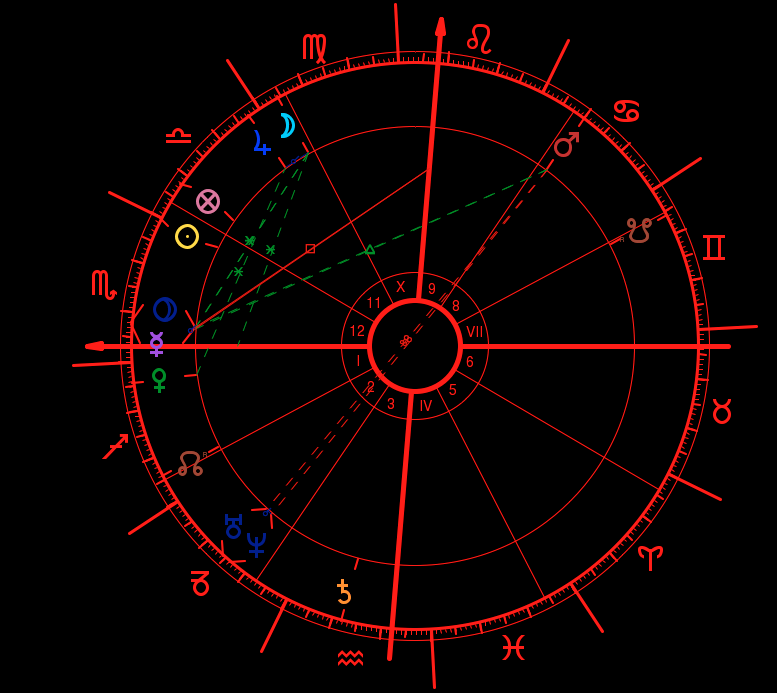 Find out how to survive Venus Retrograde without ending up in a situation you’ll regret. Knowledge is power!